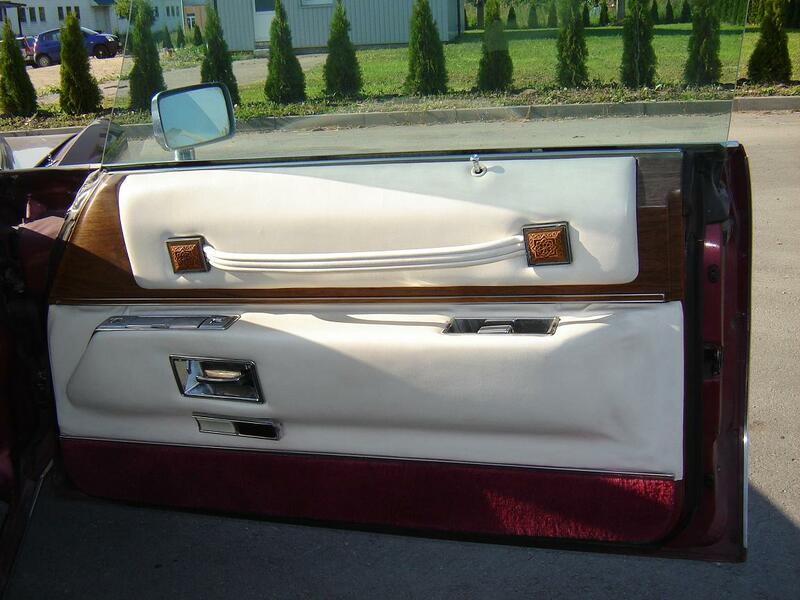 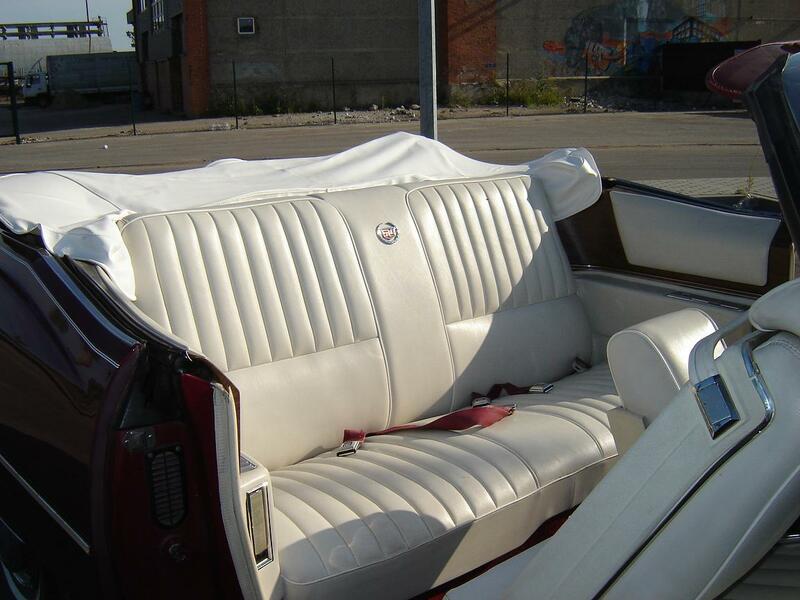 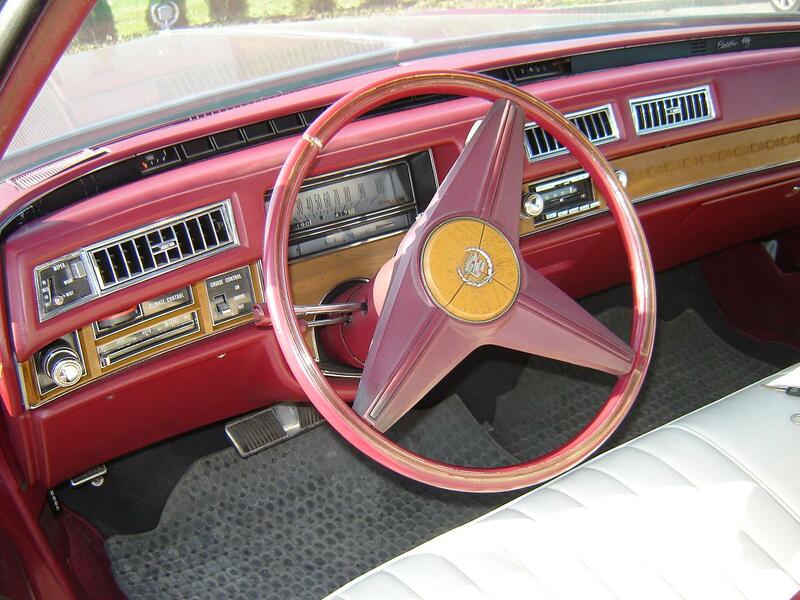 VIP offers our classic bright red Cadillac Eldorado convertible 1974 with an amazing white leather interior. 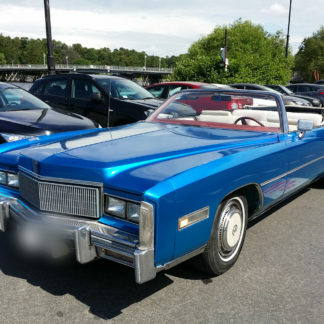 Restoration of the car was in the spring of 2014. 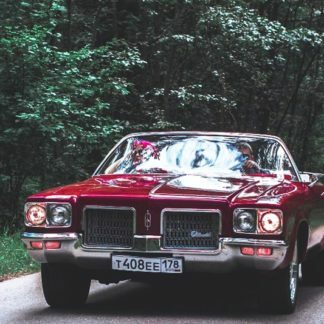 Renting this car for sightseeing, special occasions or weddings is an excellent option for you, because such a cabriolet stands out from the usual convertibles of our time. 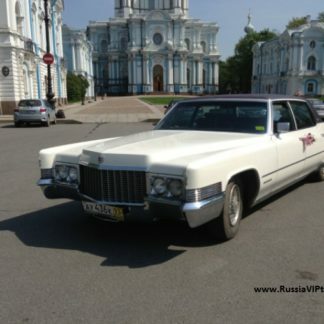 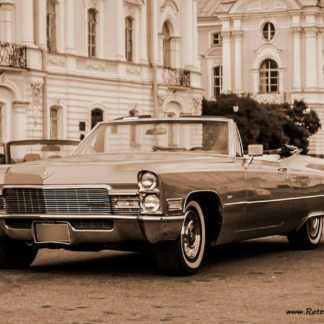 Just look at its straight lines, the radiator grille, the beautiful headlights and Cadillac badge on the hood. 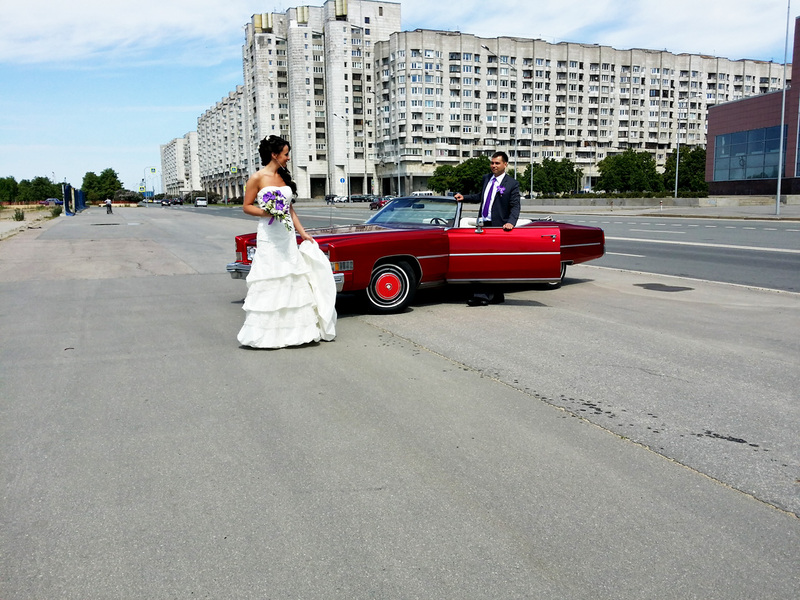 This retro cabriolet is a perfect ride for you and your guests and one that will truly be unforgettable.